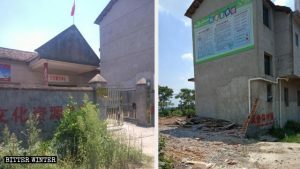 On April 17, authorities demolished a Catholic church in the city of Gongyi, Henan Province, claiming that it was built unlawfully. According to the priest at the church, Father Yang (pseudonym, 54 years old), the Gongyi Religious Affairs Bureau and Public Security Bureau dispatched more than 100 policemen and over 30 police cars to the church. They quickly surrounded the church and put up a cordon to block off the scene, prohibiting anyone from entering or taking pictures, then used large bulldozers to demolish the church. Father Yang and members of the congregation tried to prevent the demolition of the church to no avail – the police intercepted them. 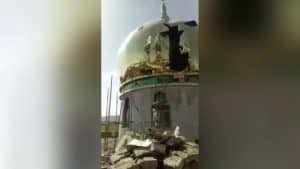 An official from the Religious Affairs Bureau in reply to the indignation of onlookers at the site argued that the church was built unlawfully, so it had to be demolished. 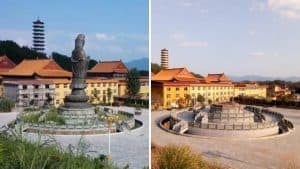 Seeing that the church he personally built was forcibly demolished and turned into ruins, Father Yang could not help crying. Later, Gongyi authorities ordered Father Yang to leave the area and return to his hometown in Hebei Province. The suppression of religious beliefs has especially intensified since the newly revised Regulations on Religious Affairs came into force on February 1, 2018. 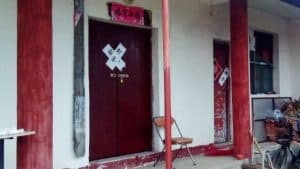 According to an official at the local Religious Affairs Bureau, the Communist Party government at all levels has launched a new round of repression and crackdown on Christian churches. Churches and crosses are being demolished throughout the country, even the officially sanctioned Protestant Three-Self Church is no exception. In Henan Province, the number of believers is particularly large. Therefore, the province is especially targeted. 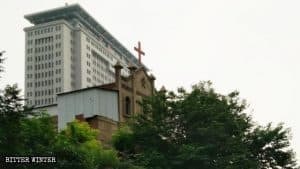 The central government has recently dispatched a task force to Henan for three months to supervise the dismantling of churches and crosses in the province. 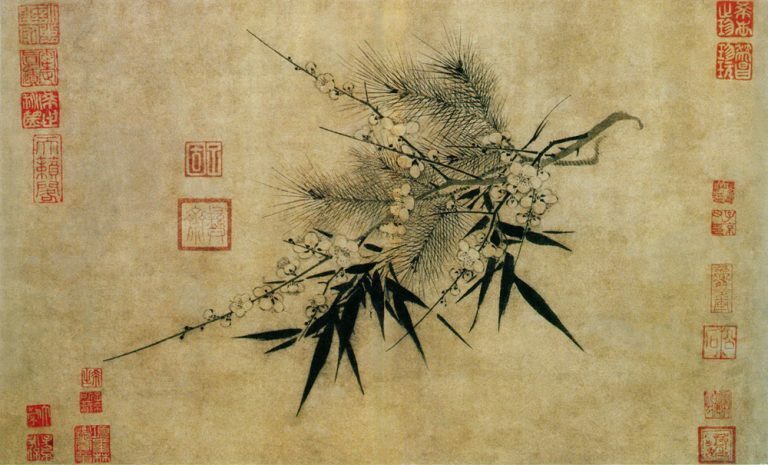 The next target of the Central Task Force will be set in Hebei Province, says the official.